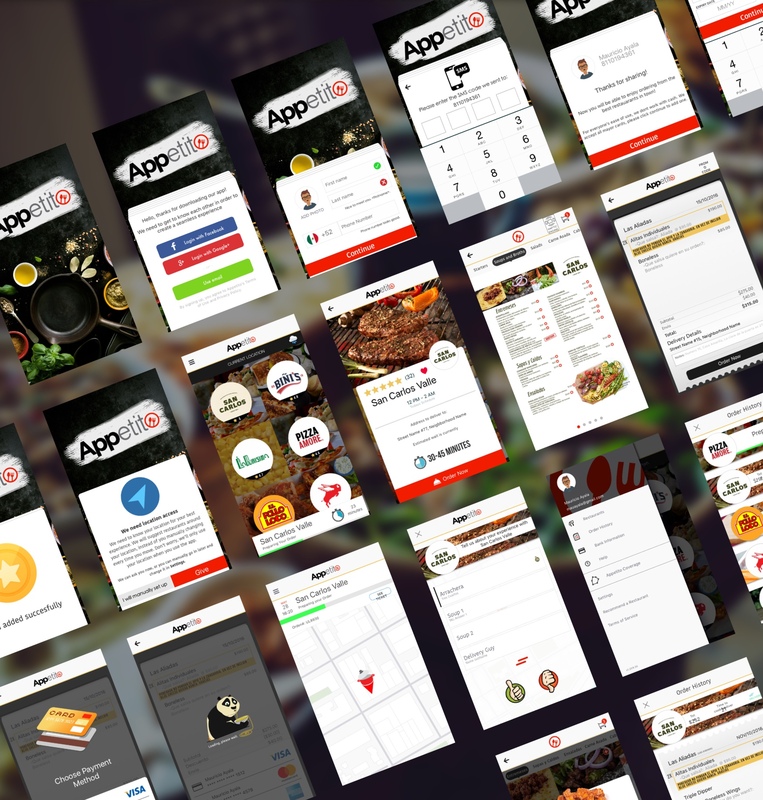 A happy way to Say "No to Hunger" - with Appetito - a resto & customer food delivery app. 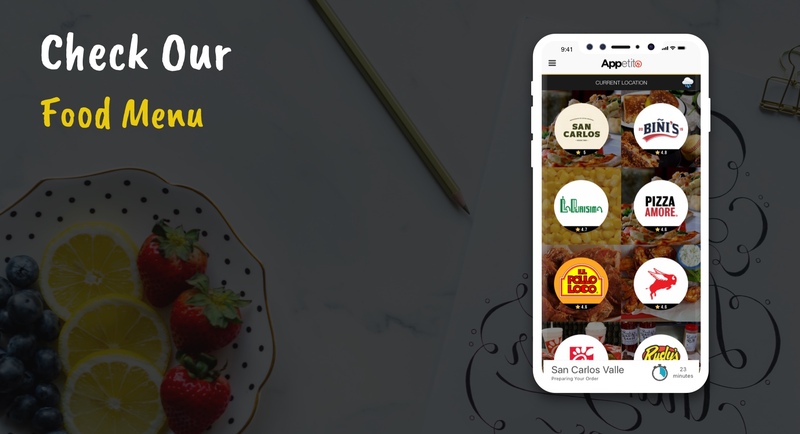 This live & bi-directional communication Channel act as a bridge for both the user and restaurant Admin's for easy ordering and automatic delivery handling respectively. The founders of Appetito have been restaurateurs for more than 15 years- passionate about what customers like and what they like least to create an unparalleled experience. Each restaurant is different from another, even franchises struggle to be 100% with the same menu for changes in tastes and demographics. Appetito was mooted with the aim to adapt to your menu no matter the obstacles that this presents, and this first platform to do so. Minor Bug Fix is the USP of the product. The Android was best complimented for Customer & delivery. The major challenge was to render automatic delivery handling which was ideally shorted out by Shocket.io - helped to save time and at the same ensuring relevancy.